Entering new, attractive markets outside of the UK. This strategy is underpinned by our industry-leading class proprietary technology and investment in our experience management team whilst continuously aligning to compliance and regulatory requirements. Stride Gaming launched in the UK in 2012 with a single bingo website. 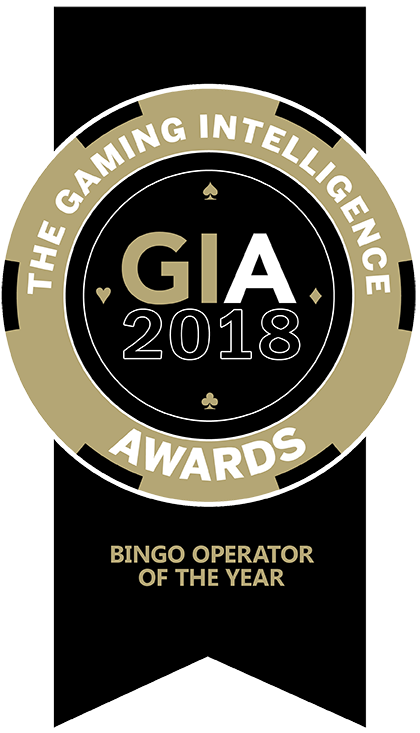 Since then, we have expanded our repertoire of games and verticals we participate in and are now the UK’s third-largest Bingo operator and have over 140 brands across online Bingo, Casino and Slot games. We operate through a combination of proprietary and non-proprietary infrastructure, though most of our revenue is generated via proprietary and is a source of competitive advantage. Ownership of proprietary platforms allows us to adapt quickly in the face of changing regulation by re-prioritising and re-focusing activities on areas that will benefit the group. Our data-driven multi-branded strategy provides players with more choice and increased cross-sell, and has helped us increase our loyal customer base. We are focused on providing our players with rich content, competitions and loyalty schemes, leading to high life-time values (“LTV”) and engagement. Coupled with our experienced management team and well-developed shared services platforms, Stride is well-placed to maintain its strong growth, increase profitability and gain further market share in the UK through continued strong organic performance and targeted acquisitions. The same assets and skills that enable Stride to grow market share and performance in the UK (proprietary technology, data-driven insights, shared services platforms and a highly experienced team) are also the core enablers to deliver our second key pillar, namely entry into new product verticals including lottery style games, rummy, Sports, Lottery Style games and scratch cards. 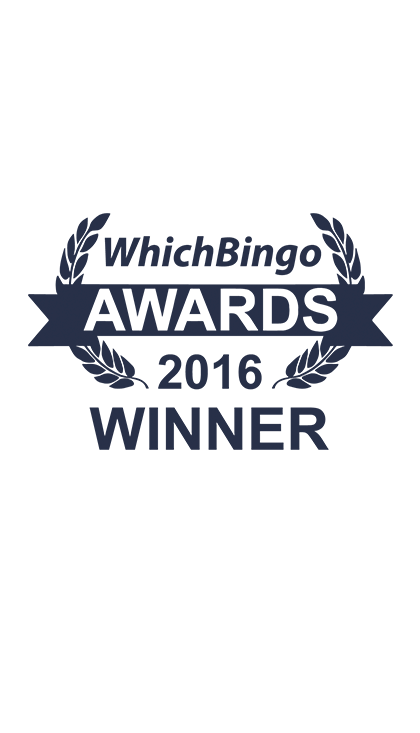 In May 2017 we launched our B2B partnership division, Stride Together, to licence Stride’s proprietary platform to third parties in the UK and globally, enabling them to create a digital gaming presence for their customers. Clients of Stride Together have access to Stride’s entire proprietary platform including our back-office services, marketing expertise, unique content, multi brand offering and Business Intelligence function. Our first partnership with Aspers Casino was signed in June 2017 to provide the established casino brand with a digital presence for the very first time. Aspers Casino Online went live in October 2017 with the ambition to seamlessly integrate Aspers’ digital and retail offering for its millions of customers to enjoy. In November 2017, we made a strategic controlling investment of $3.75 million in Passion Gaming, a Rummy-focused online skill gaming company based in India, which gives us entry into the country’s rapidly growing skills gaming market. With a talented team and proprietary technology, we believe Rummy Passion is well positioned to take advantage of a growing market, with potential for future regulation. The third key pillar of our growth strategy is to expand into attractive markets outside the UK. As the global online gaming market shifts towards increased regulation, Stride is well-positioned to leverage is proprietary technology, systems, regulatory know-how and management expertise to enter and capture significant profitable revenue in these markets. The group is targeting launching in Italy in both Casino and Sports with its existing licence by year end. Stride is also actively engaged in acquiring operating licenses in three other European markets and anticipates launching in these markets in the first half of 2019 across different verticals. In line with our strategy set out at the listing on AIM in May 2015, we have made significant progress in adding scale, skills, technology and products from a number of successful acquisitions. We will continue to carefully appraise opportunities which can accelerate our Strategic ambitions, complement our existing offering, increase scale and profitability or support its entry into new markets and verticals.